Ready to wipe that smile off his face. For a decade, Moore Capital Management founder Louis Bacon has endured smear after smear on the part of his Bahamas neighbor, Canadian fashion mogul Peter Nygard: That he’s a racist, and possibly even a top-secret Grand Wizard of the KKK. 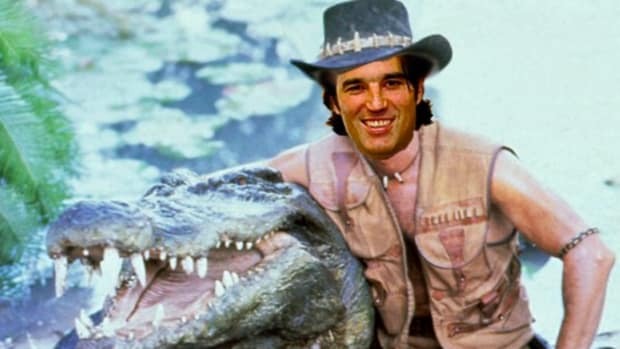 That he’s a narcotics kingpin. That he’s trying to take over the government of the Bahamas. 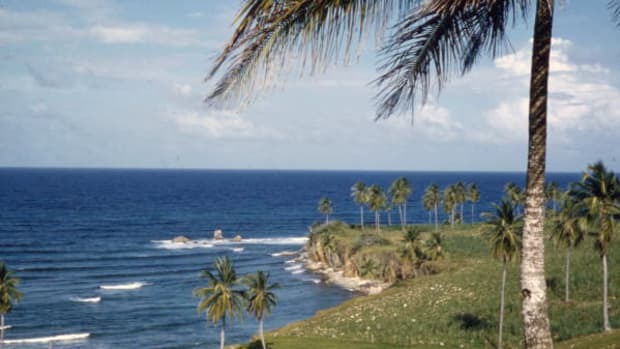 That he tried to burn Nygard’s somewhat less-than-tasteful Lyford Cay estate to the ground. That he’s employed “military-grade” loudspeakers to try to kill him, or at least to annoy him. That he has actually killed someone else. 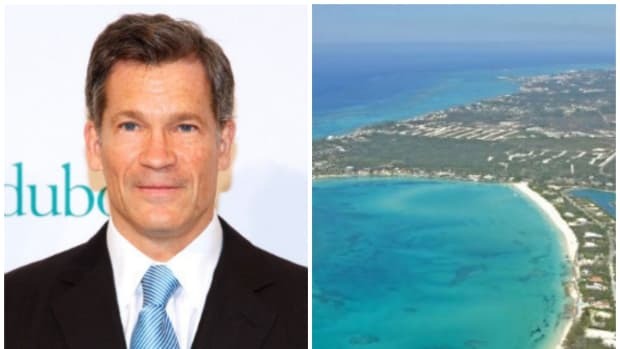 All because he’s either (a) trying to protect the exclusive enclave’s fragile ecosystem from Nygard’s planned 150,000-square-foot Mayan-style personal resort or (b) because he’s trying to force Nygard out of the Bahamas so that he can have Nygard Cay all to himself. Well, Bacon’s finally had enough, and wants Nygard to cough up $50 million—coincidentally, the budget for the reconstruction of Nygard Cay following the fire that Bacon’s underlings set mysterious blaze in 2009 that destroyed the place—for saying all that stuff. Bacon’s suit, which was unsealed in New York state court late Thursday, charges that Nygard’s smear campaign has “continued to this day.” Last July, the suit charges, Nygard organized a march in Nassau, with demonstrators carrying placards that read “Louis KKK Bacon” and “Moore Capital Management,” the hedge fund Bacon owns. Not even one as insane as this. turns out that even alleged suborners of murder and KKK officials have rights in The Bahamas. What’s A Little Toying With The Life And Emotions Of A Disgraced Trader If It Helps You Stick It To Your Neighbor Louis Bacon? 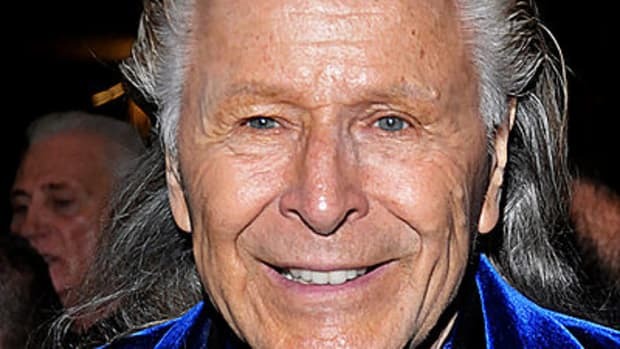 ...Canadian businessman Peter Nygard once asked himself. So much so that he can manage Bacon’s money outside of Bacon’s firm. Is Louis Bacon Attempting To Irritate And/Or Kill Bahamas Neighbors Via Annoying Soundwaves?